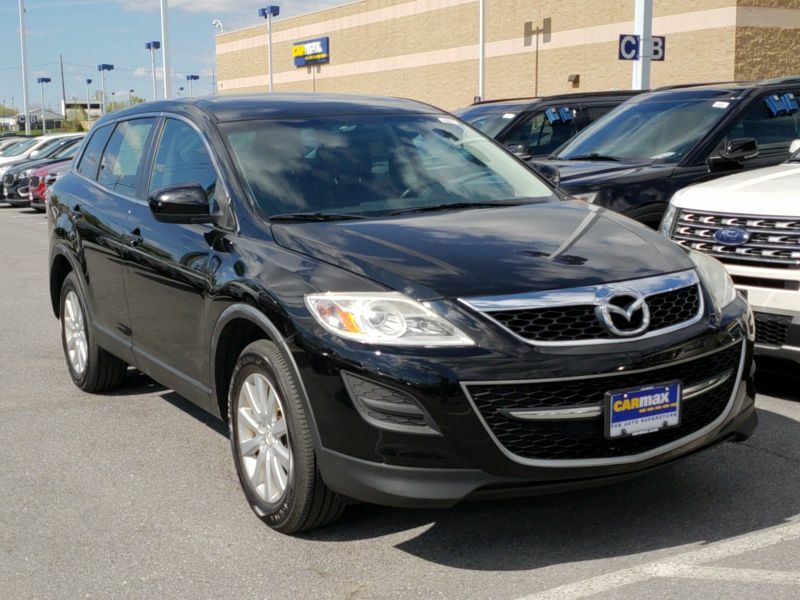 Transmission: Automatic Color:Black Interior Color: Black Average Vehicle Review: (0 reviews) This is the fourth Mazda we have owned. All of them have been peppy, beautiful, and comfortable on the inside. This one is the biggest Mazda, and we bought it to hold all five of our grandchildren. It has all the bells and whistles. I absolutely love it. Transmission: Automatic Color:Black Interior Color: Black Average Vehicle Review: (4.546 reviews) More car for your money. 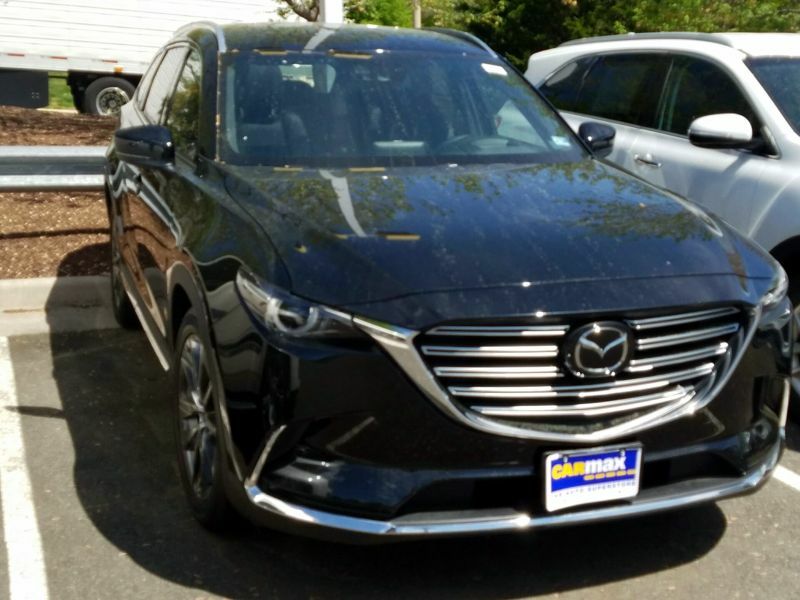 The most impressive feature of our CX-9 is the way it drives--great acceleration. The V-6 engine delivers a suprising amount of power making it a fun car to drive. The ride feels very smooth. The leather seats feel and look like they are made well...high quality. Some of the interior and exterior trim is made of plastic and it looks a little inferior when compared to the rest of the car. The Bose stereo system is a good quality sound system but the Mazda controls are a little confusing and take some time to get used to. The AC is ice cold and I have had to turn it down because some passengers were too cold despite 90 plus degrees outside. The dual climate feature is great for controlling the "zones" in the car. The interior space is very good for a crossover vehicle. A couple adults can fit comfortably in the middle seats, but once you install a child's car seat or two, it gets pretty tight. Mazda did a nice job with the forward sliding seats for access to the third row seating, but like most vehicles, the third row is designed for children. Overall I would recommend this vehicle for its great driving experience and quality interior features. More car for your money. This is the fourth Mazda we have owned. All of them have been peppy, beautiful, and comfortable on the inside. This one is the biggest Mazda, and we bought it to hold all five of our grandchildren. It has all the bells and whistles. I absolutely love it.